All pricing is per seasonal session. All participants must pay an annual fee to the Ontario Karate Federation. 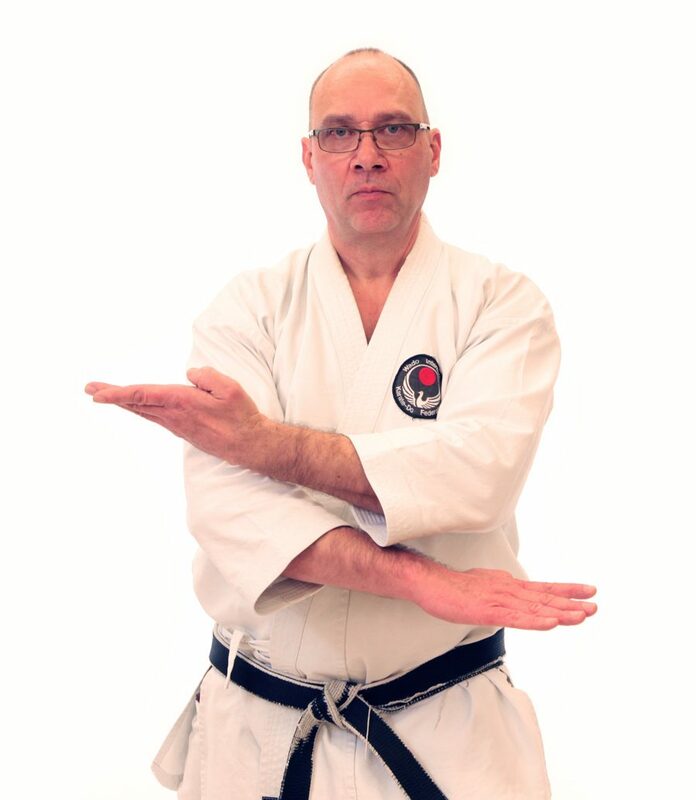 All participants are required to wear the appropriate karate uniform during class.